1.) What is the working title of your next book? Hoods, Hot Rods, and Hellcats. It’s an anthology of greaser-themed crime stories. 2.) Where did the idea come from? Hearing Steve Earle’s "Copperhead Road" on the radio reminded me how much I always liked movies about running moonshine. 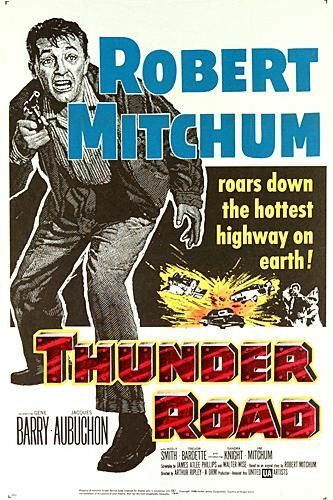 Robert Mitchum's Thunder Road is the granddaddy of moonshine movies and one of my favorites. Mitchum originally wanted Elvis to play his younger brother in the film, but the Colonel said no. That got me thinking about '50s B-movies and rockabilly music. The funny though? There's not a single moonshine running story in Hoods. 3.) What genre does your book fall under? Crime or noir—whichever name you prefer. Though, I’ll stick with calling it crime. I’ve come to dislike the “noir” label more and more. Unless you’re part of the “crowd,” I think it’s confusing for the audience. Noir conjures up period images of black and white films heavy on the shadow, men in suits and fedoras, and femme fatales in tight dresses. 4.) What is a one-sentence synopsis of your book? The tagline for Hoods is: "Drive Fast. Kill Young. And love a pretty girl." 5.) What actors would you chose to play the parts of your characters? My story in the anthology, “Blue Jeans and a Boys Shirt,” features a greaser, a girl, and a motorcycle gang. I do actually cast a lot of what I write, I just don't talk about it. I work through most scenes visually in my head, where they unfold like a film. 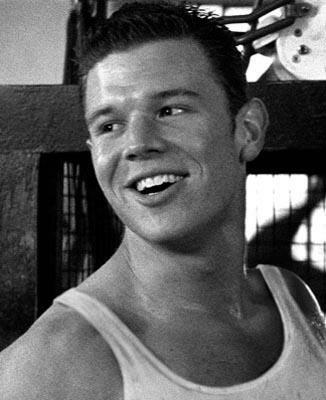 I’d cast Ryan Hurst as Lonnie Bonner, the Korean War vet and gearhead. Hurst has acted in a lot of films, from Remember The Titans to Saving Private Ryan, but he’s probably most famous for his turn as Opie on FX’s Sons of Anarchy. I thought he was one of the standouts on SoA. He brought a quiet gravitas and a very real sense of anguish to his portrayal of Opie. Both those things are important for the characterizaiton of Lonnie. Bonner is a man gripped with a non-specific rage, trying desperately to reconnect with the world and find a purpose. Casting Daisy Kimbrough, the girl Lonnie nearly runs over on the dark highway, is a lot harder. Daisy is younger than Lonnie, but she’s as wounded as he is. 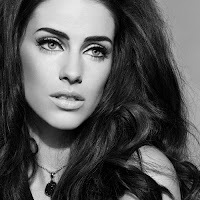 I think Jessica Lowndes could probably do it. She's a Canadian actress, singer, and songwriter. Currently, she makes the most out of what the writers of 90210 give her, but I think she can pull off more. She's also very lovely. I mean, while "Blue Jeans" does have a car chase, a fistfight, a knife fight, and a shotgun showdown, it's really a love story about two broken people. The leader of the motorcycle gang is unnamed and referred to only by his haircut, Flat-Top Boogie. 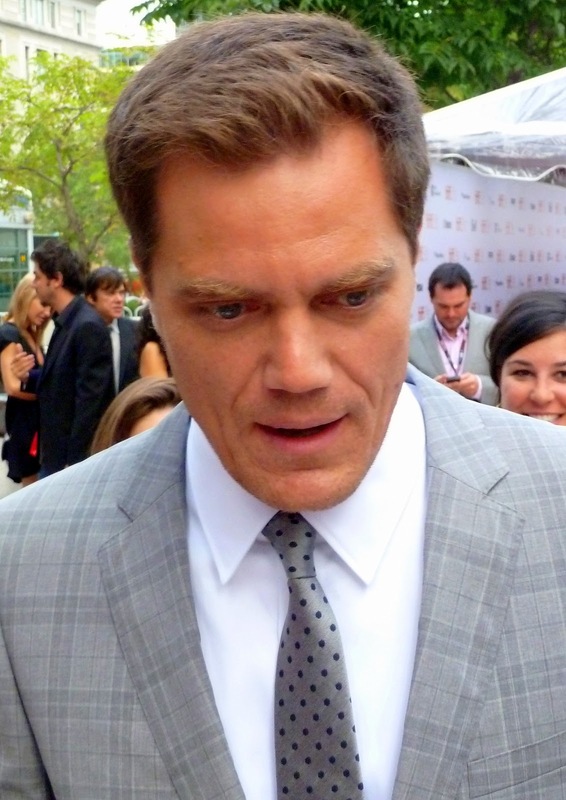 I'd go with Michael Shannon, probably best known now for his role on Boardwalk Empire. I've always thought he was a far better actor than most of the roles that came his way allowed him to show, so he'd have no problem pulling off the necessary menace. I'd round the gang out with a cast of unknowns and a couple hey-it's-that-one-guy. 6.) Will your book be self-published or represented by an agency? Self-published. No, I haven’t drank the Kool-Aid. Ideally, I hope to someday move evenly between traditional publishing and self-publishing, depending on the project. Like I said in my Belly Up To The Bar interview, what really excites me about self-publishing is the opportunity for work that would have never seen the light of day previously. Short story collections are notorious for not selling particularly well, doubly so when you shrink their potential market by focusing on a niche topic like greasers and rockabilly. I believe there is an audience for the collection, just not a million-seller one. 7.) How long did it take you to write the first draft? After a few last minute adjustments and a lineup change, the first draft of the anthology came together pretty quick, honestly. In terms of just my story, the initial draft of “Blue Jeans” came even faster, in just a couple of days once I was able to sit down and focus on my own work. However, the finished product is nothing like that draft. My story has gone through a lot of changes, starting as "Stark Weather" then becoming "The Teeth of Haros" and finally ending up as "Blue Jeans and a Boy's Shirt," after the Glen Glenn song. 8.) What other books would you compare your story to within your genre? There are gobs of themed collections out there, especially for crime fiction, but I’m unaware of another greaser/rockabilly themed one. 9.) Who or what inspired you to write this book? I talked about some of that earlier. My love for the '50s rocksploitation/juvenile deliquent B-movies and rockabilly music is the biggest motivating force. My own story comes from the desire to craft something entertaining but meaningful. There were a lot of specific things I've tried to do in "Blue Jeans," but mostly, and this may get me kicked out of the crime club, I just wanted to write a love story, man. Like Leonard Cohen said, "Love is the only engine of survival." 10.) What else about the book might pique the reader’s interest? The other authors. There's only eight stories in the anthology, but they're lengthy and well-developed. The final book clocks in at well over 200 pages and features fiction by Eric Beatner, Matthew Funk, Christopher Grant, Heath Lowrance, David James Keaton, Nik Korpon, and Thomas Pluck. Then there’s the cover. The art by Skott Kilander is fantastic. Skott was one of the artists for Noir: The Film Noir Roleplaying Game, co-designer of the Zombie Plague Board Game, and painted The Bride of Frankenstein pinup that hangs over my couch. 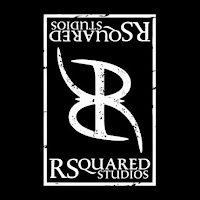 Brian Roe of RSquared Studios, the man behind more coolness than I can name, handled the layout and the rest of the design. Hoods also features an introduction by someone I’m huge fan of. 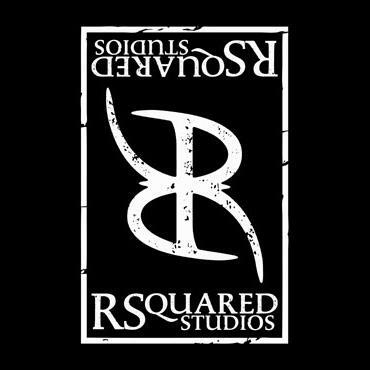 That reveal, however, I’ll save for the crowd funding campaign. Now, to keep this thing going, I'm tagging: David Cranmer, Nik Korpon, David James Keaton, Garnett Elliott, and Andrez Bergen.